What model is my Berlingo? Please could someone help me gathering an understanding of my Berlingo carachteristics, model etc? You have a M49 model, Have a read of this thread and you can work out the build date of your van. Your RPO plate is usually on the A post on drivers side. Yours must be one close to the change over as the M59 came in around 2002. You can tell the difference between the two by looking at the headlight shape. (14-03-2017, 07:35 AM)Tomcat3 Wrote: You have a M49 model, Have a read of this thread and you can work out the build date of your van. Your RPO plate is usually on the A post on drivers side. Yours must be one close to the change over as the M59 came in around 2002. You can tell the difference between the two by looking at the headlight shape. Putting your Reg Number into GSF or Euro Car Parts etc normally gives a good clue. The engine size, code, HDI & RHY all point to a 2.0HDi engine, and as per the earlier post from Tomcat the headlights show it's an M49. Fuel filters look to be one of those items that are ambiguous as there are 2 that seem to fit but only one that actually does! How many miles on the clock? At the link below put your VIN number in the box at the top and you will be able to look up the parts on your vehicle. (15-03-2017, 12:14 AM)jj9 Wrote: At the link below put your VIN number in the box at the top and you will be able to look up the parts on your vehicle. I get 'invalid VIN' or something similar when I try to use that site, so either I have a dodgy VIN, keep typing it wrong or it doesn't work for all cars! Do you know if your VIN works on the Citroen Service site? 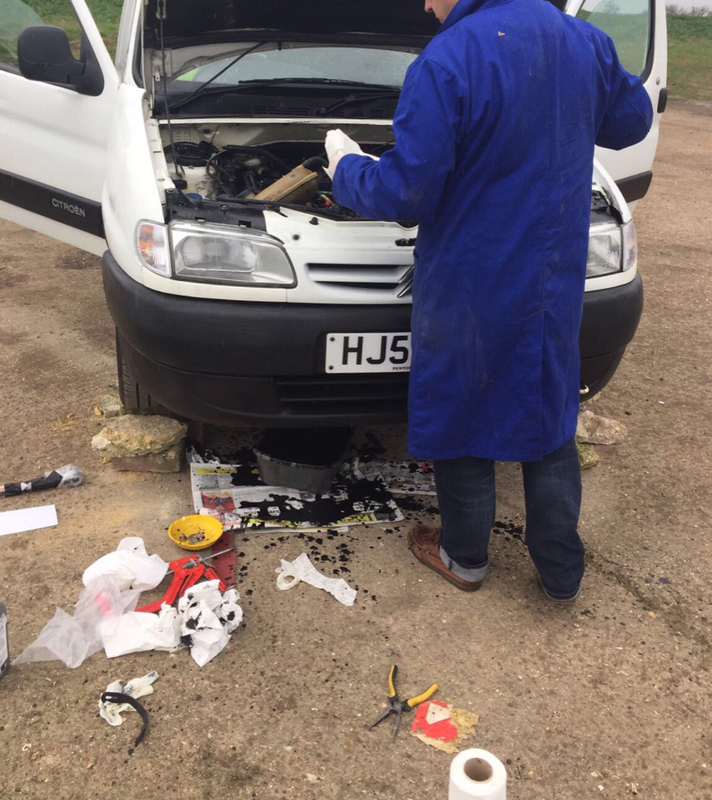 (15-03-2017, 08:07 AM)jj9 Wrote: Do you know if your VIN works on the Citroen Service site? I seem to remember that it does work on the Citroen site. I don't know what vehicle you have but as the site in the link isn't a European site that could have something to do with it.